As we work through examples in the Gospel of John that show that John the Apostle was a "Calvinist," we now turn to John 3. In this chapter Jesus is teaching a man who is schooled in the Old Testament, Nicodemus. Jesus tells him, "Do not marvel that I said to you, 'You must be born again. The wind blows where it wishes, and you hear its sound, but you do not know where it comes from or where it goes. So it is with everyone who is born of the Spirit'" (3:7-8). The first thing of note from John 3 is that Jesus teaches that a person must be born again if they want to see the kingdom of God. That is, they must be born a second time. They must have a physical birth and spiritual birth (3:5-6) if they want to enter the kingdom of God. 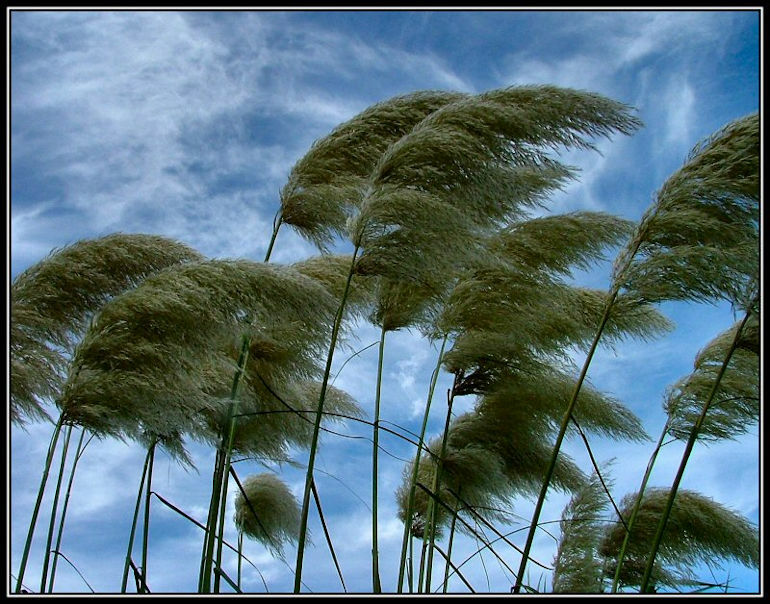 Secondly, Jesus explains that, just as the wind blows where it wants, the Spirit, who brings life, goes where he wants. This is Jesus' way of saying that the life giving Spirit gives life to who he wants to. In other words, salvation is something that is in the hands of the Spirit of God. The new birth is not something that we are involved in; we are passive. Just like we are passive in our first birth, we are passive in our second birth. The Spirit moves where and when and how he wants. It is not up to us. It is true that believers respond after the Spirit moves, but not before. In other words, once the Spirit causes the new birth in a person, that person responds with faith and repentance. The Calvinist view is the same as John's in John 3. First a person is born again (3:3), then they believe and repent (3:16). To change this order is to go against the biblical order and it is to rob God of his glory in salvation. God is glorified in the fact that salvation is in his hands and not ours. what a great title for a blog. Someone once said to me that 'a room without books is like a body without a soul'.